While there is a decent chance you’ll one day be able to file this under “Internet movie rumors that never amounted to anything,” we’d be remiss not to at least pass this along. A report has filed in from a “Q & A” at the London International School of Performing Arts which claims that star Keanu Reeves spoke at moderate length about returning to The Matrix for two more sequels. 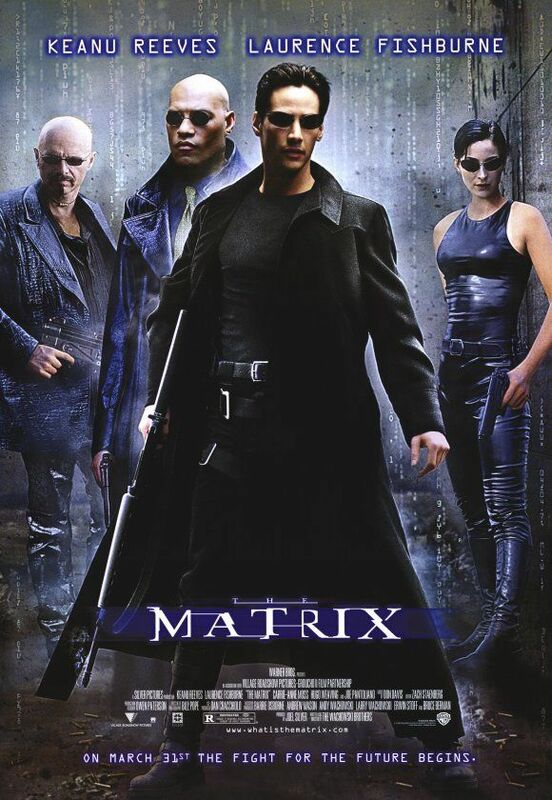 Per the account, Reeves claims to have had lunch with The Wachowski Brothers over Christmas during which they briefed him on a two-film treatment they had finished for the Matrix franchise. The report sparking all of this Matrix sequel debate comes from AICN who posted the news based upon an e-mail sent to them by a reader. 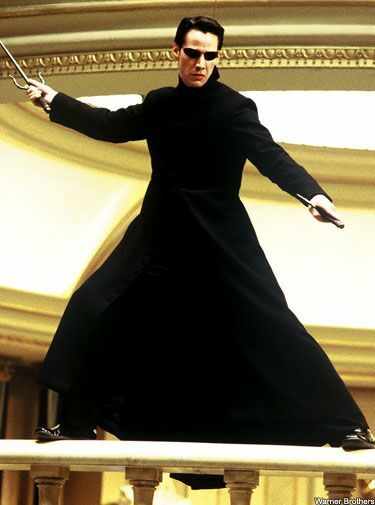 Within the account, the reader (who refers to himself as “El-Nino”) claims that Reeves told the audience that he feels he has an obligation to fans of The Matrix to deliver a movie worthy of the game-changing franchise to which it would belong. Moreover, “El-Nino” also claims that The Wachowski’s have already met with James Cameron so as to weigh the pros-and-cons of making the films in 3D. All of this in mind, while Reeves apparently believes that the treatments presented to him by The Wachowski’s will “truly revolutionize the action genre like the first movie,” the report claims that he will not meet with The Wachowki’s again until they finish work on their new film Cloud Atlas. To reiterate, as of now all of this speculation is based purely upon an unconfirmed report. Nevertheless, this is currently the biggest rumor we’ve heard concerning The Matrix since the trilogy wrapped up in 2003. As of now, we’re doing some digging of our own into the report and will have more info as it becomes available.